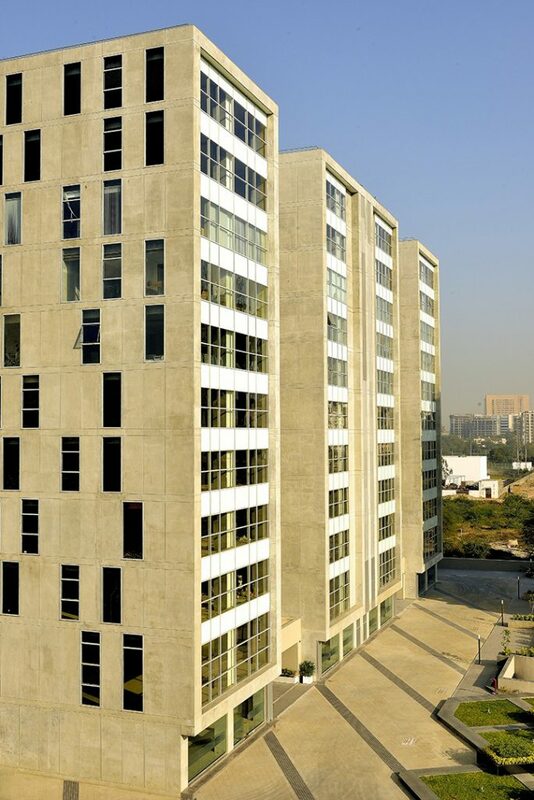 With an iconic, modern facade; Commerce House 5 stands to today on the skyline of Ahmedabad as a symbol of solidity, advancement and neoteric grandeur. Setting the mood and atmosphere for new thought, new business opportunities and new partnerships. 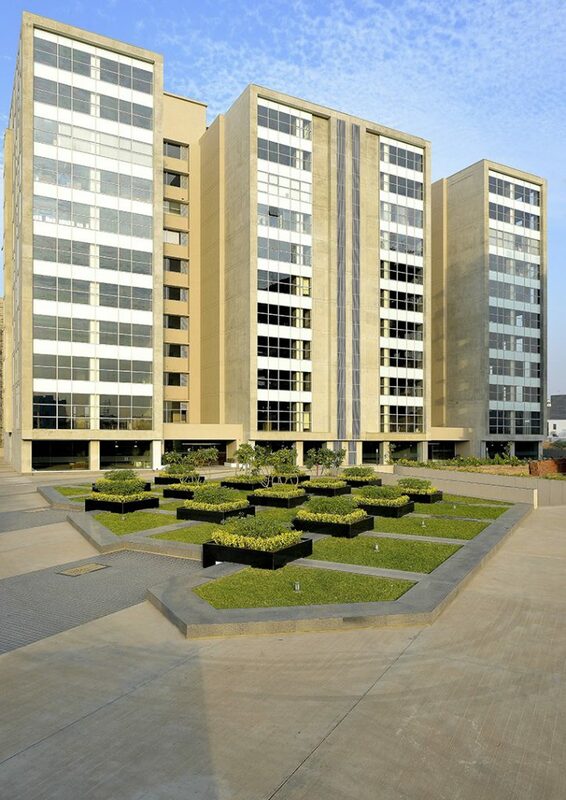 Commerce House 5 is perched amidst lush green, formal landscaping. It possesses large and well ventilated floor plates that allow for a wide degree of customisation. 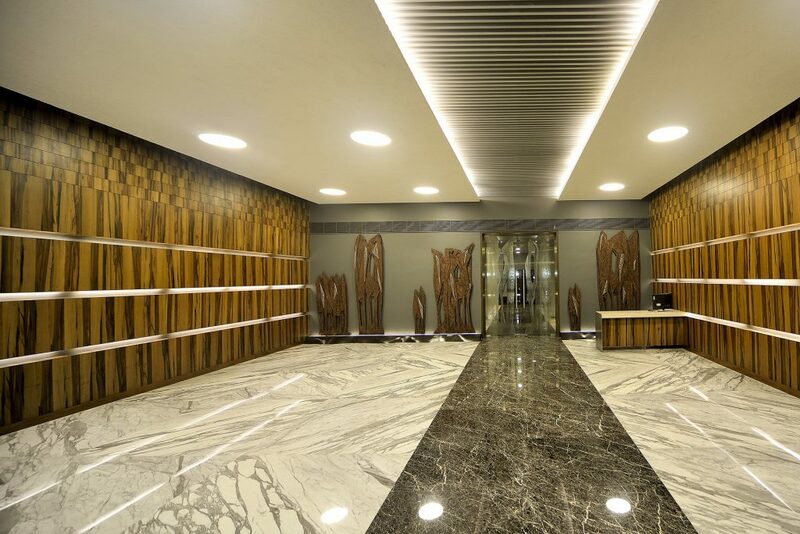 To retain the visual intent of the space and to preserve the corporate look of the building we have ensured that no retail spaces and restaurants will be present. 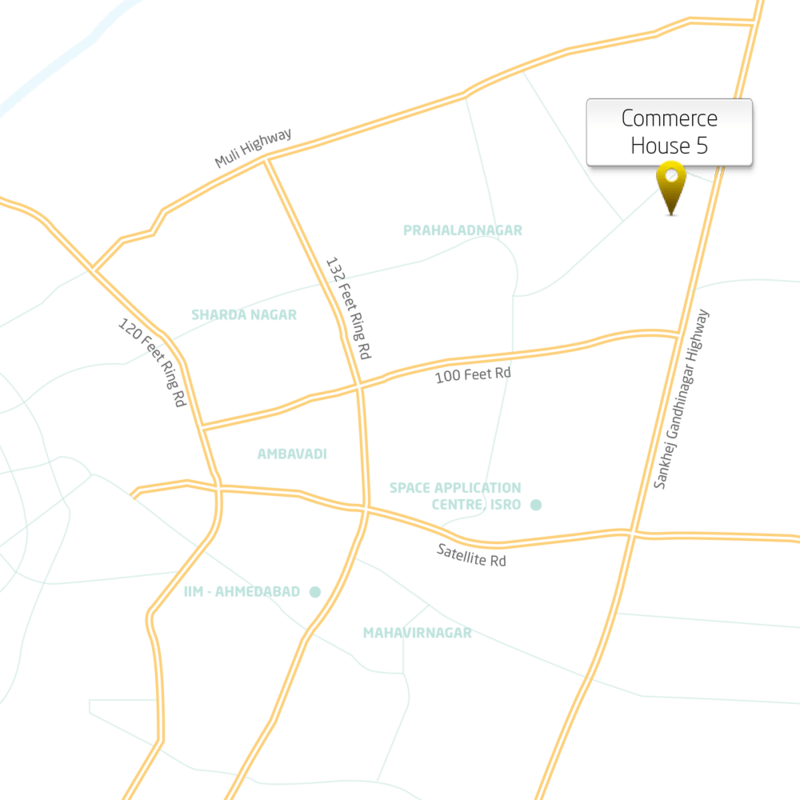 Commerce House 5 is located on Corporate Road, Prahlad Nagar, Ahmedabad. A stretch of the city that is a thriving commercial destination to a host of multinational corporate institutions, such as Vodafone. Strategically placed within this corporate hub, the project benefits from the well planned civic infrastructure that the area boasts of in comparison to what is present in old Ahmedabad. Besides being located in the most upcoming commercial area of Ahmedabad; Prahladnagar. 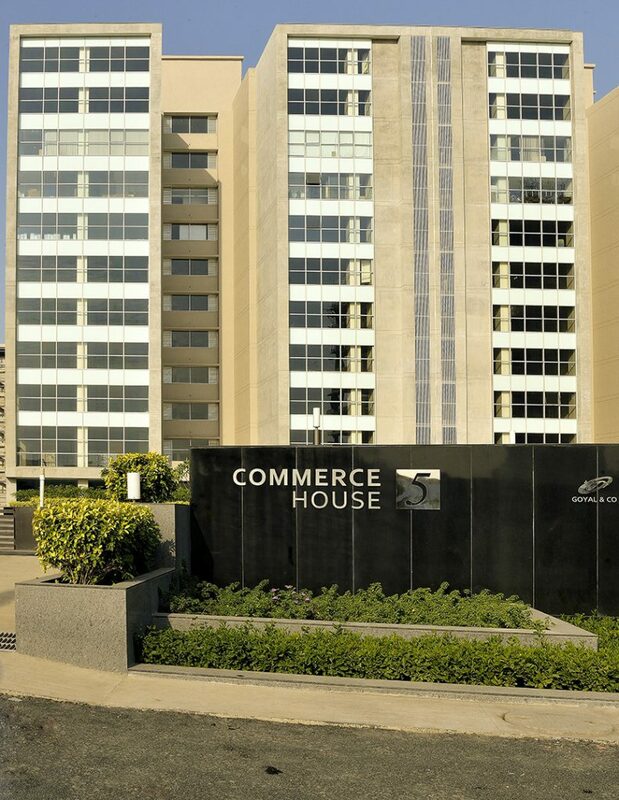 Commerce House 5 has been designed and specced to be the ideal destination for commercial activity. 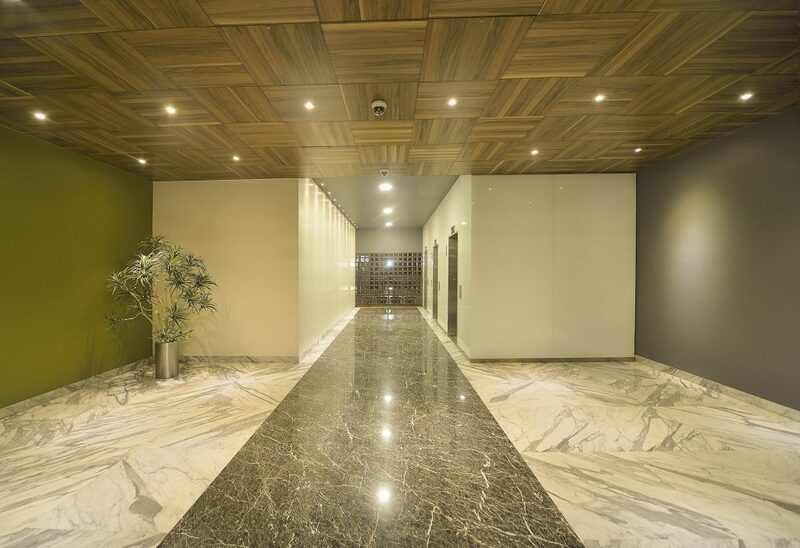 On entering the facility, you will be greeted by an inviting, plush air-conditioned lobby and waiting lounge. 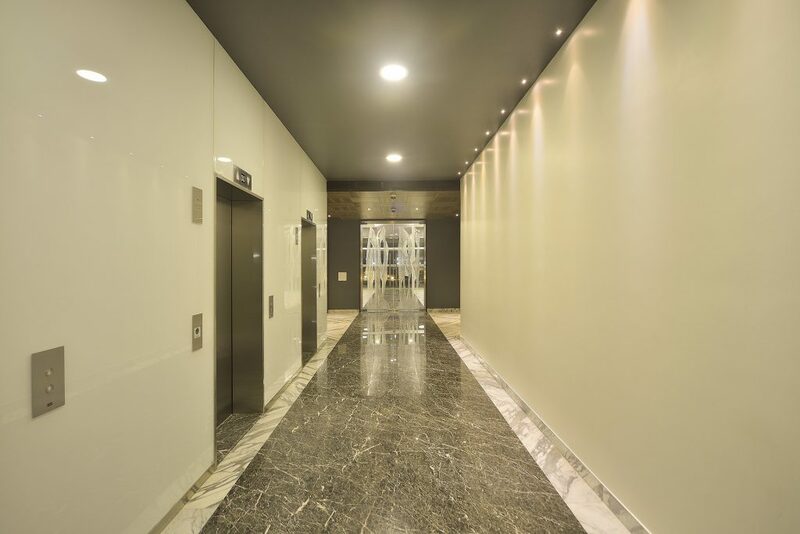 The whole project bares materials selected for longevity and aesthetic pleasure alike. The project has the capacity to park 250 cars and 500 two wheelers. It also possesses ample parking for all visitors. 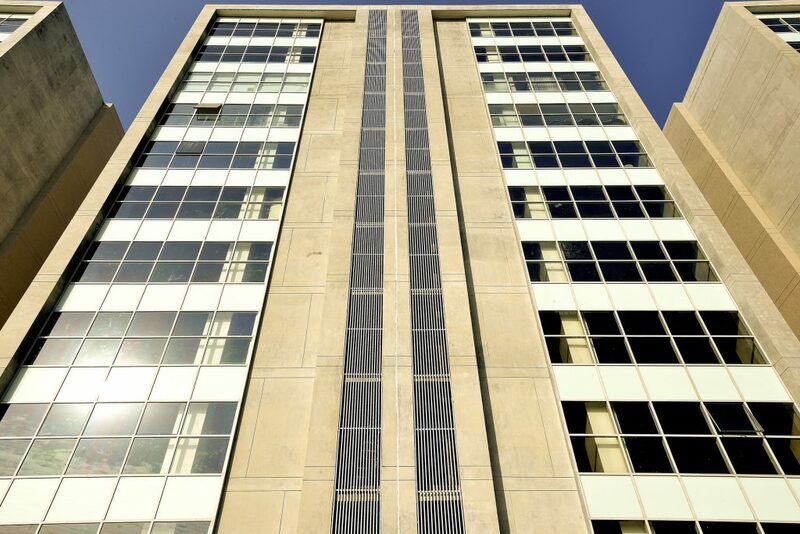 6 automatic elevators, and 2 service elevators have been strategically placed to handle internal traffic. 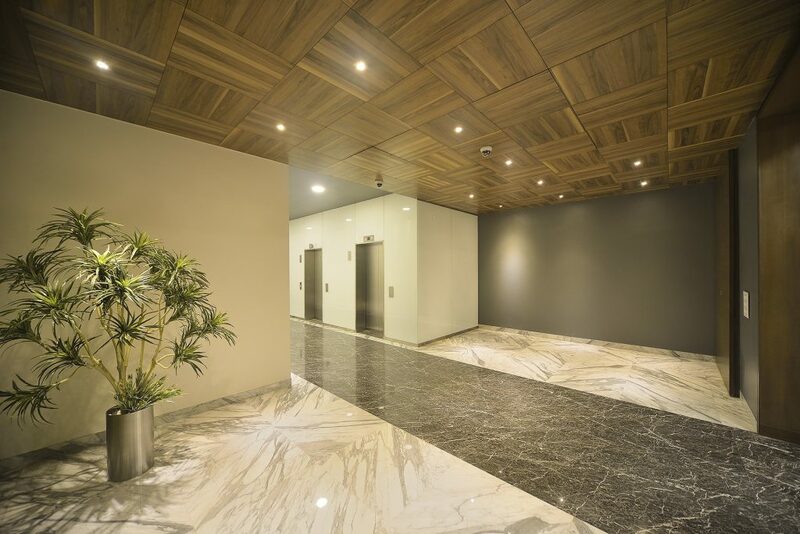 To ensure safety, the latest measures and fire safety norms have been strictly followed in the design of the space. With the paramount need for nil business disruption, Commerce House 5 provides generator backup for all it’s key utilities. 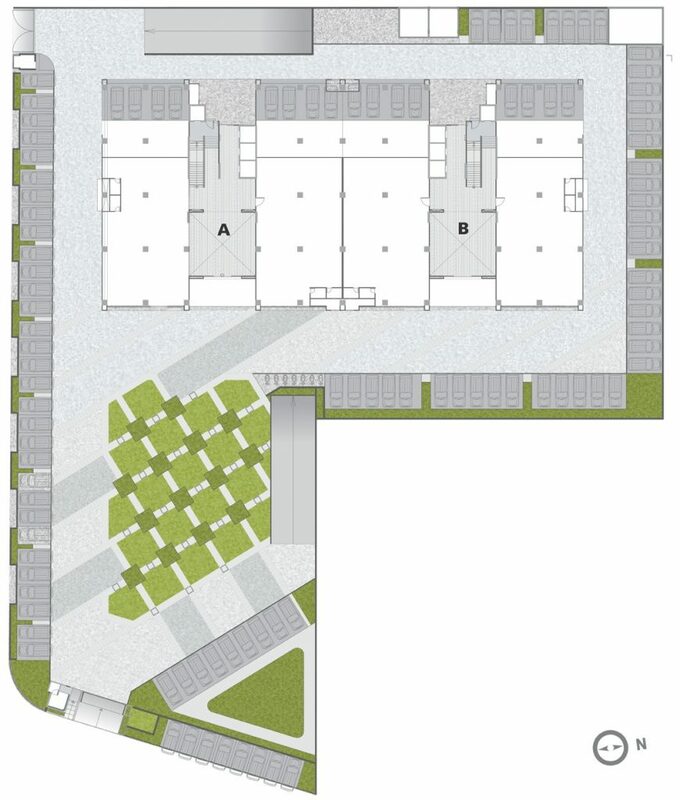 Provision for 250 car parking in ground and first basement. Provision for more than 500 two wheeler parking in 2nd basement. 6 automatic elevators, 2 service elevators. 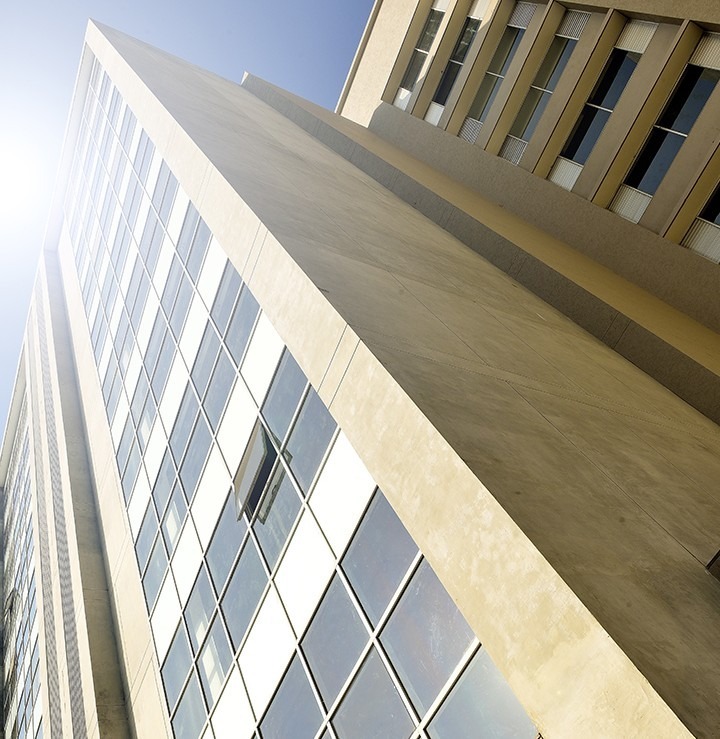 The Project has been Built to suit the requirements of companies wanting to lease out properties for long term purposes. Large Floor plates with provisions for Toilets and Ducts have keep built in order to fulfil any requirement of our client.